“It’s only with the heart that one can see rightly”. 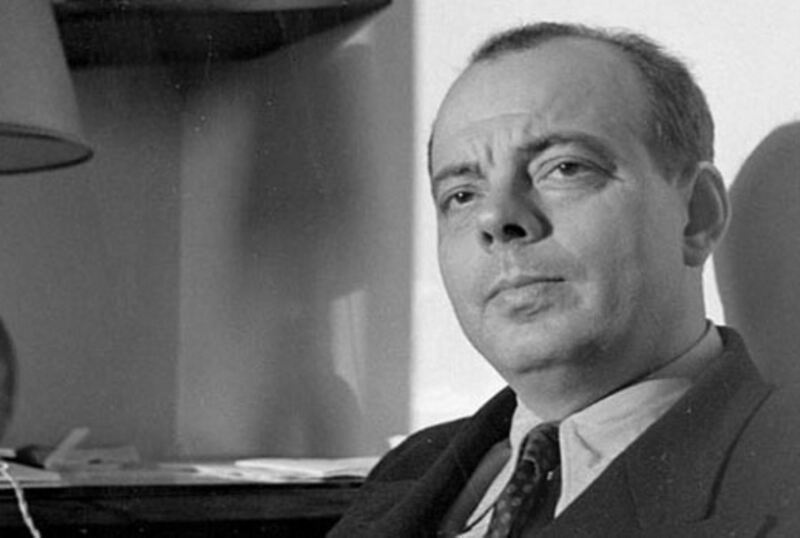 Antoine de Saint-Exupéry accidentally wrote one of the best selling books of all time. 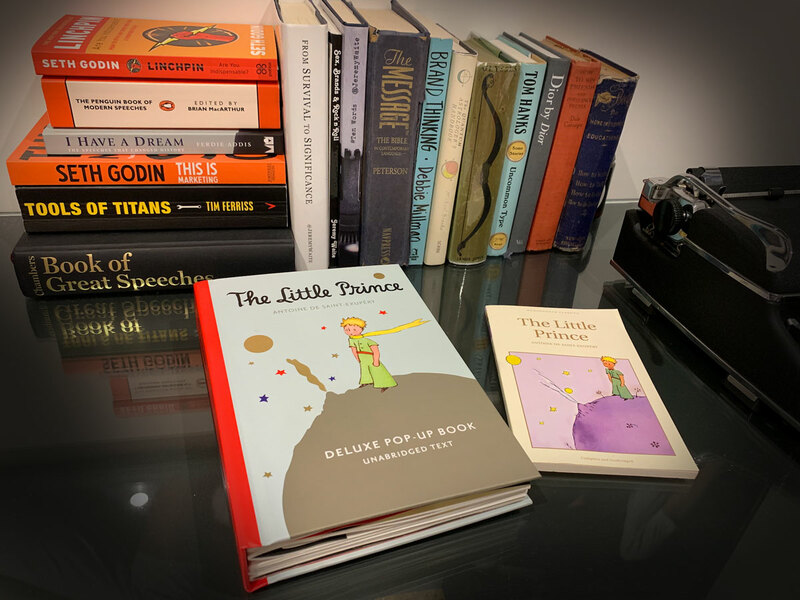 Since publishing “Le Petit Prince” in 1943 it has achieved almost mythical status having been translated into over 200 languages and has been voted the greatest book of the 20th century. It continues to sell almost 2 million copies everyday, but at the time Saint-Exupéry wasn’t even sure anyone would like it. Leaving the finished manuscript with a friend before he went off to war he said, “I’d like to give you something splendid, but this is all I have“. In this episode of Ten Words, I look behind the scenes and what inspired this gorgeously eccentric and reluctant author-adventurer-artist-aviator to write. 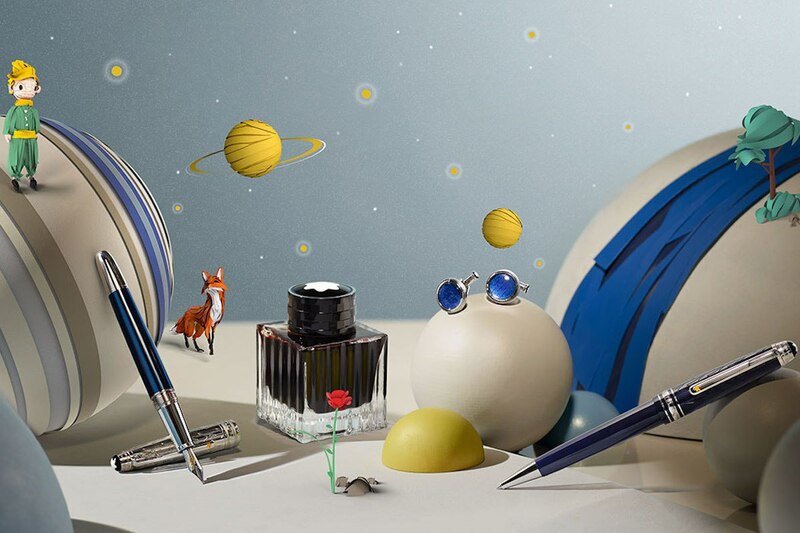 And what lessons we can learn from his relentless pursuit of creativity? 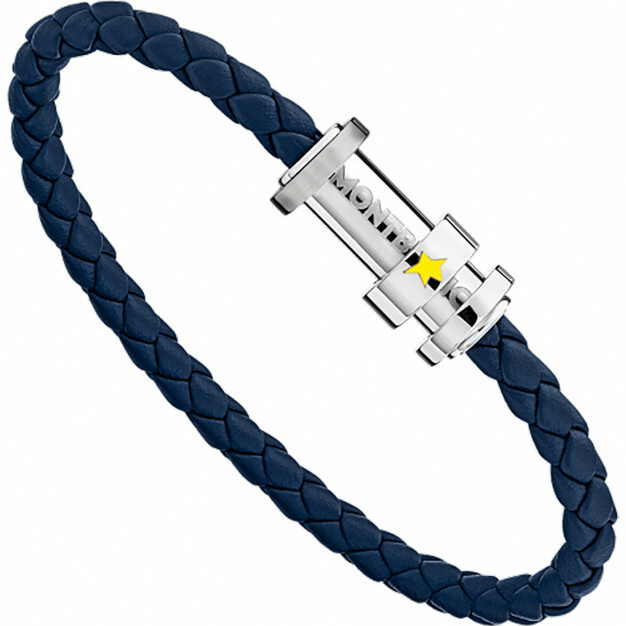 It’s one of my favourite books of all-time, so much so that I even wear a bracelet everyday embossed with the Little Prince’s star! 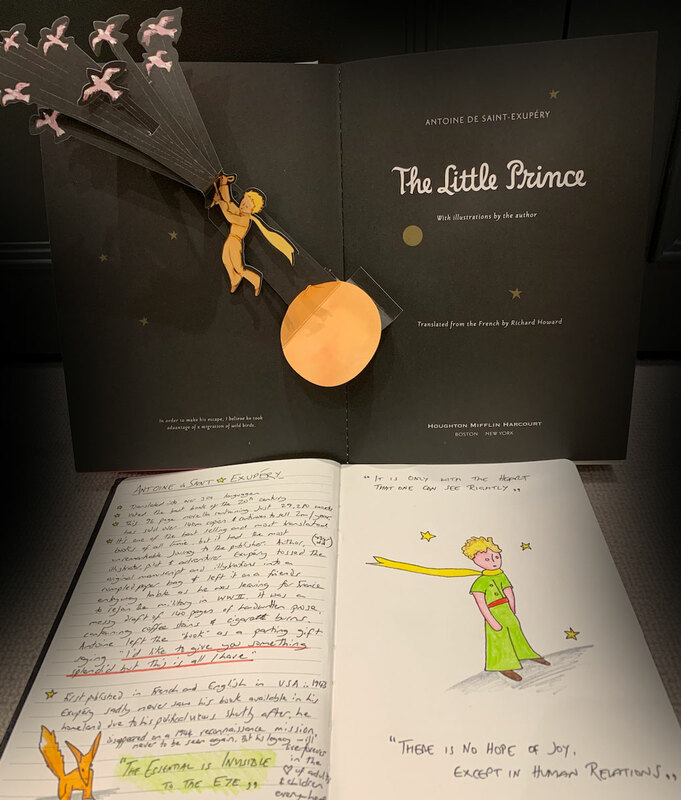 I hope you enjoy hearing a little bit about Saint-Exupéry’s story as much as I enjoyed putting this episode together.